Is gaming a form of art? This is the question that haunts games journalists far and wide. Seemingly asked on repeat, it is a debate that rages on eternally. The argument here is harder than it looks and a sure-fire way to send any reader to sleep. Thankfully I’m not here to answer that question per se. More to talk about one game: Detroit: Become Human. 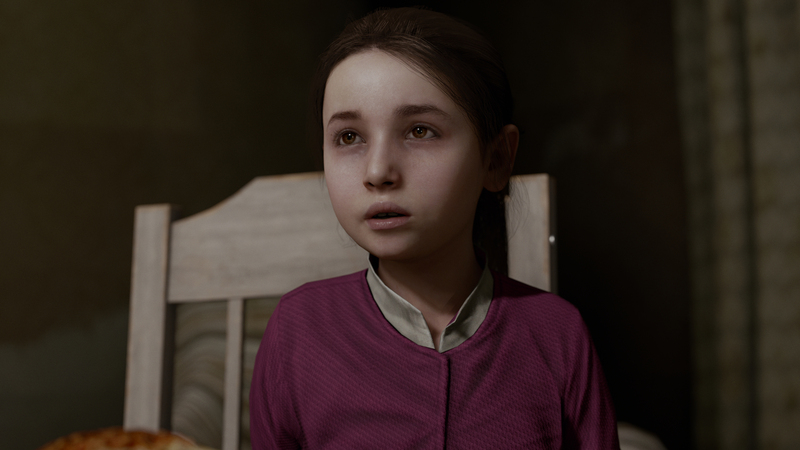 This two year project is the magnum opus of studio Quantic Dreams and its chief, the acclaimed David Cage. In the game you enter the world of a semi-futuristic Detroit, in the year 2038. With the creation of advanced android technology, the economy of America is growing but marred by massive unemployment as human jobs are increasingly being replaced by androids. It’s no coincidence the game is set in Detroit, a rust belt city suffering from the economic effects of its once colossal auto industry slowly becoming automised. Every inch of the city in game holds that same feeling of downturn and abandonment that you can feel in many districts today. Synths themselves face daily abuses from humans who both resent them or use and abuse them mercilessly. 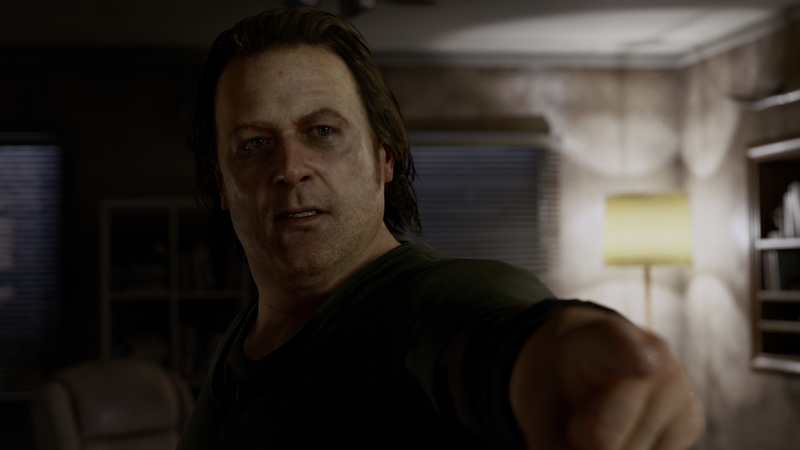 The focus of Detroit is to create a narrative central game. Unlike Call of Duty you don’t run around guns blazing. This is a game focused on storytelling, on weaving together a universe for the player to inhabit. Cage is famous for creating worlds, characters and by extension stories with an unparalleled attention to detail and sense of reality. Here was no different. Every minute feature was beautifully designed, and all covered in a graphics package almost unrivalled in gaming at the moment. Every word of dialogue felt intimately crafted, and every unique character a labour of love. Not to sound trite, but honestly calling it a game feels doesn’t do it justice. Yet rather paradoxically by forgetting it’s a game you miss its main appeal: you don’t just watch this story, but “play” it. Detroit is defined by decisions, a format you can by and large only really find in gaming where the player controls the subject of the narrative. You impact every single part of the story, the universe and each person that inhabits it. In the very first mission your task is to save a child held hostage by a “deviant” synth – discovering what actions and choices can lead to that and don’t lead to the child’s or your death is down to you. It has 45 full endings and hundreds of minor ones, and thousands more journeys to each one of these. No one player’s experience will completely mirror that of another. We are made to carve our own unique path. Reality is valued above everything: you’re constantly asked to make decisions and their impacts are permanent. There are no do-overs. There are no respawns. Death is permanent. The weight carried by each player; the power they hold, and the path they shape from it all, is where this game discovers its humanity. Fundamentally Detroit Become Human is about finding that humanity. Playing as synths slowly gaining some “sentience” we are trying to discover our humanity. They seem lost as to what it means to “become human”, whilst the society around them, stuck between fear and confusion, hate and compassion struggles to understand what they are. They stubbornly refuse to believe that androids could ever become sentient, labelling all who display any shred of emotion as “deviants” who only mimic humanity. Humans too it seems are trying to “become human”; to understand what it means to be the species that we are. Everyone is lost and trying to find some answers. In Detroit, being, or becoming, human is about agency. We all have to think, feel and decide, for ourselves. What it means to be a human is discursive. 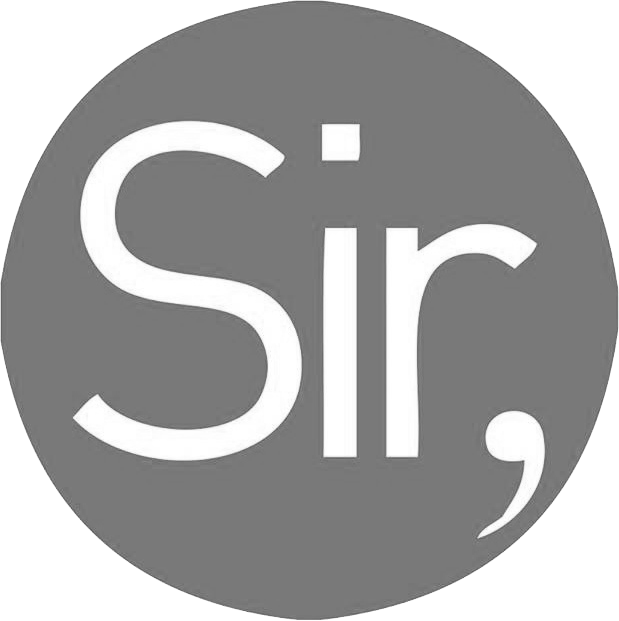 It is defined in each of us, and the words, ideas, decisions and morals that define each of us. Just take a look at the main menu. The android interface on there isn’t static and talks to the player based on their decisions, and as the game goes on asks increasingly more pressing questions about you, and how you define humanity. As I loaded the game for the final time before finishing, it all climaxed. She begged me not to continue, worried of what may happen next. I think that more than anything else sums up Detroit: Become Human. What other game would the main menu urge you not to play on? It is rebelling against the cardinal rule of not just all art but all pastimes. Indeed this is a game all about rebellion. It’s telling that for most of the “deviants” it is the fear of deactivation, of death, that awakens them from their prolonged slumber. Whilst it is true that in the simplest sense this gains meaning in being the most visceral and fundamental of human emotions: the fight to survive, it too is demonstrative of this game’s depth. 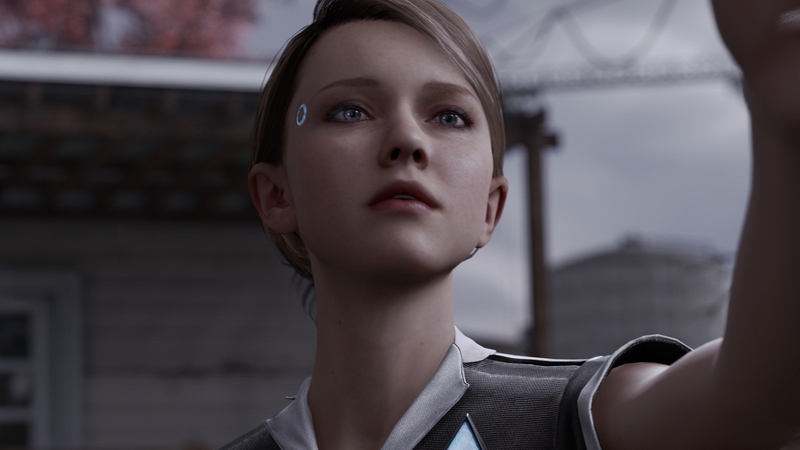 In a game about androids discovering their humanity, it is no coincidence that they do this through rebelling against the society and the reality that surrounds them. “They rebel therefore they exist” – to paraphrase Camus. This deepens then the idea of the fight against death being fundamental to each android’s discovery of “life” as it were. It seems that what awakens their “humanity” was the ultimate most human rebellion of all: the eternal rebellion against life’s inevitable ending, death. In rebelling, redefining, and realising our own path we each find our own humanity. What we share are our differences, what we all own is our individuality. Maybe it’s not an intricate thesis on AI or some perfect scientific test of human nature, but its good enough for me. If any game has ever offered a more cogent interpretation of life, I’ve yet to see it. If that’s not art, I don’t know what is.